By 1866, the need for a new courthouse government building in the Hawaiian Kingdom was apparent. The old courthouse, completed in 1852, accommodated not only the judicial needs of the young nation, but also served as the reception hall for diplomatic ceremonies and official social functions. The cornerstone the Government Building was laid on February 19, 1872 with full Masonic ceremony. The new building was of concrete block, a technique first used in 1870 when the government built the Post Office building. Although Stirling wished to support the first floor with iron girders, in view of the uncertainly as to the length of time it might take to procure them, wooden beams were used instead. The building is known as Ali‘iolani Hale; it is the former seat of government of the Kingdom of Hawaiʻi and the Republic of Hawaiʻi and now houses the Hawai‘i Supreme Court and Judiciary History Center of Hawai‘i. The American Civil War (1861-1865) started because of uncompromising differences between the free and slave states over the power of the national government to prohibit slavery in the territories that had not yet become states. The event that triggered war came at Fort Sumter in Charleston Bay on April 12, 1861. Claiming this United States fort as their own, the Confederate army on that day opened fire on the federal garrison and forced it to lower the American flag in surrender. In Massachusetts, on January 26, 1863, Governor John Albion Andrew received permission to begin recruitment of African-Americans to man regiments of volunteer infantry. The 54th Massachusetts Volunteer Infantry was formed; because of excessive enlistments, a second regiment, the 55th, was formed. The USCT were commanded by white officers. 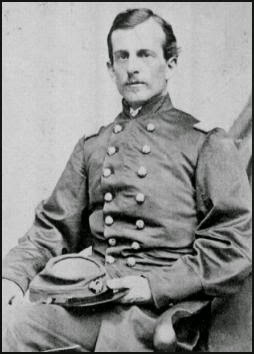 Captain Alfred Stedman Hartwell was assigned to the 54th Massachusetts Volunteer Infantry; when the 55th was formed, Hartwell was made its lieutenant colonel. In the fall of 1863, Hartwell earned the rank of colonel of the 55th. Hartwell was born at Dedham, Massachusetts. He graduated from Harvard in 1858; was a tutor at Washington University, St Louis, 1858-61, and in the latter year enlisted in the Army. The 55th fought in many battles, serving primarily in South Carolina and Florida. However, throughout his leadership, Hartwell had growing concern about the inadequacy of pay given to the African American soldiers. Finally, on August 22, 1864 the War Department sent word that all African American troops would be compensated with equal pay, retroactive to their date of enlistment. That year, when he was twenty-eight years old, Hartwell was brevetted for gallantry and promoted to Brigadier-General. When the war was over, Hartwell left the Army and returned to Harvard where he received his law degree the following year. He then began private practice in Boston. 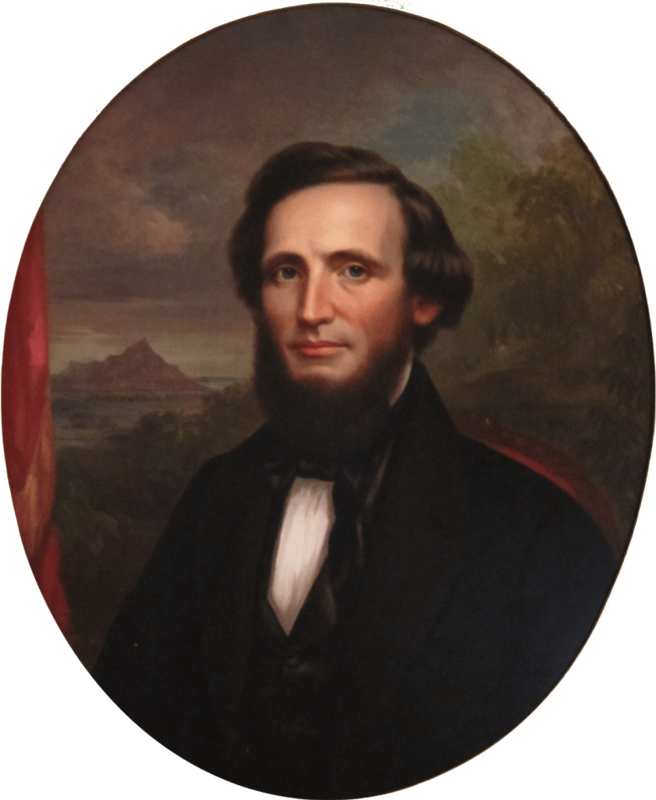 “After we had rounded Diamond Head and were beginning to take in the wonderful beauty of Honolulu, ever fresh and young … As we neared the wharf, we saw the crowd which was waiting to greet friends returning from abroad.” (Hartwell ) He arrived in the Islands on September 30, 1868. The Hartwells had seven daughters and one son: Bernice Hartwell, Mabel Rebecca Hartwell, Edith Millicent Hartwell, Madeline Perry Hartwell, Charlotte Lee Hartwell, Juliette Hartwell, Charles Atherton Hartwell and Alice Dorothy Hartwell. He served as editor of the Hawaiian Gazette, member of the Board of Trustees for the Planters’ Labor and Supply Company, and president of the Pacific Cable Company. He supported the idea that the United States should acquire a permanent lease with Hawaiʻi for a naval base at Pearl Harbor. After the overthrow of the Hawaiian monarchy in January of 1893, Hartwell served on the Annexation Commission. When Hawaiʻi was annexed by the US on July 7, 1898, he traveled to Washington to advise Secretary of State John Hay regarding Hawaii’s future. 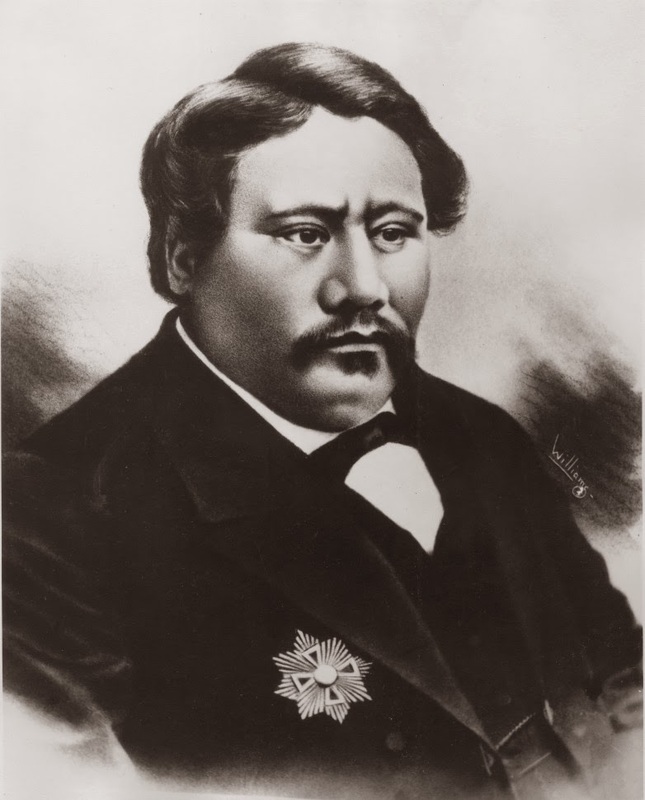 On June 15, 1904, he was appointed Associate Chief Justice of the Supreme Court of Hawaii. He served in that capacity until August 15, 1907 when he was sworn in as Chief Justice. The image shows Alfred Stedman Hartwell in his US Army uniform. In addition, I have included other related images in a folder of like name in the Photos section on my Facebook and Google+ pages.